At Exponential, we help brands find new ways to reach target audiences and drive measurable results across all their sales channels. From the impression to the conversion, we continually profile, score and deliver against your objectives. The campaign you run today is the best-engineered, most successful campaign you will ever run. Exponential provides efficient reach to a customised, qualified online audience through our lookalike modelling technology. Unlike our competitors, we will tell you how many people who suit your brand we expect to find, and how likely they are to interact with it. 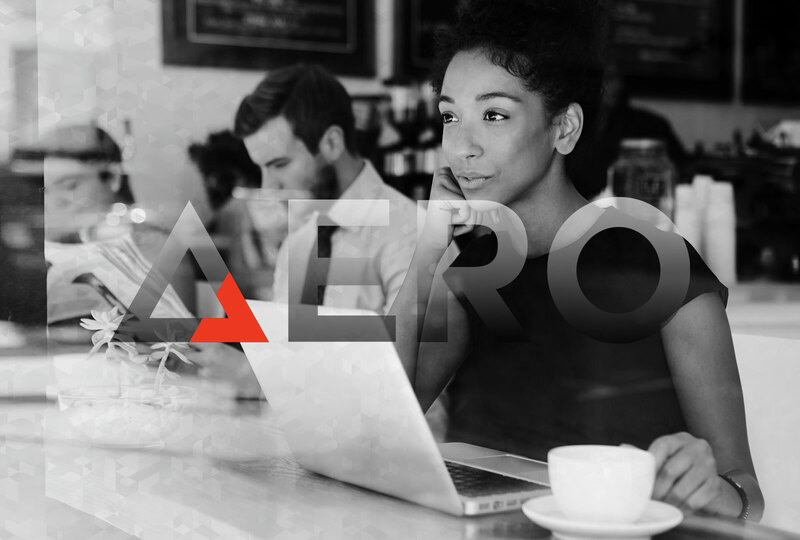 Powered by page-level contextualisation and transparent audience modelling, AERO provides a user-centric and industry-leading approach to optimisation. 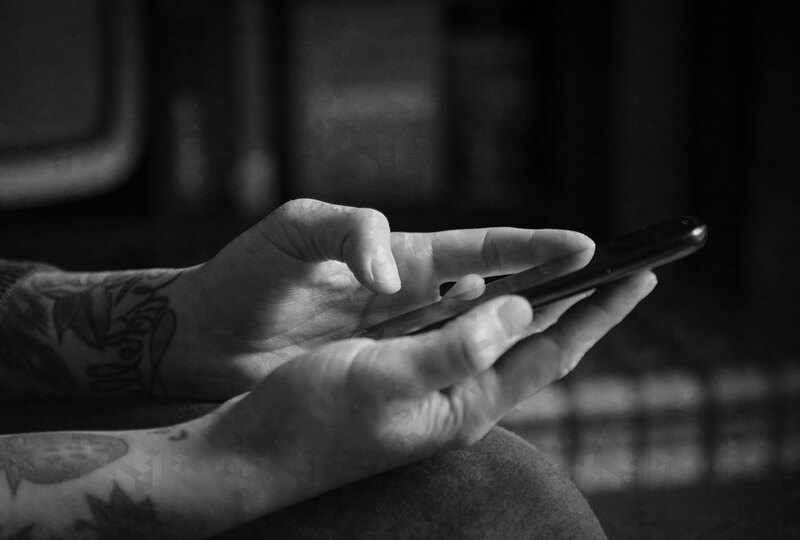 Optimise ad effectiveness based on a deeper understanding of all user interactions. 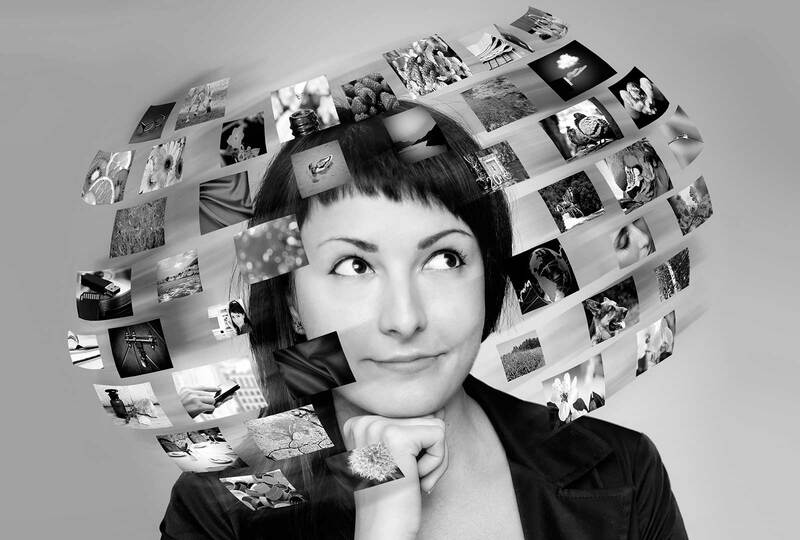 Uncover new audience insights for future media forecasting and maximise return on ad spend by measuring audience impact and refining creative execution. 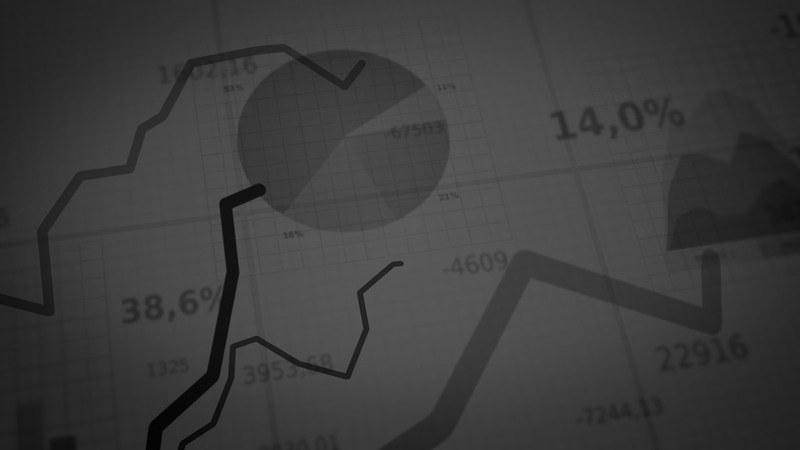 Determine which audiences were most impacted by your message. 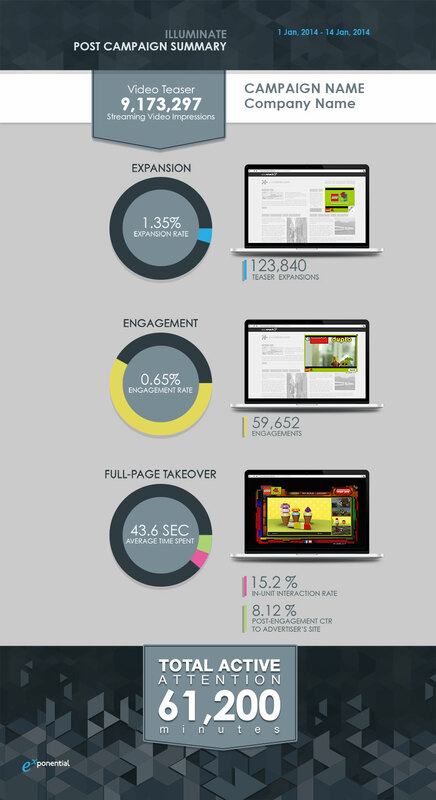 Discover which users spent the most time engaging with your creative.